HK Audio is debuting its new Linear 5 LTS passive mid/high unit and Linear SUB 4000 subwoofer at the Integrated Systems Europe (ISE) 2016 show in Amsterdam this week. 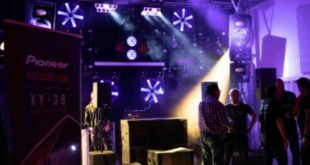 The new speakers are designed primarily for small/mid-sized rental companies, as well as installation in a variety of venues. 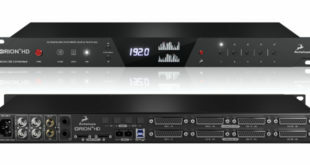 The manufacturer has also brought the rest of its install stable to the event, including models from the Elements, Linear 5, Cadis and Vortis lines, alongside the accompanying Lab.gruppen amplifiers. In addition, portable PA enthusiasts can get hands-on with the new Lucas Nano 608i, described by the firm as the first ever all-in-one-PA with iPad-enabled mixer. 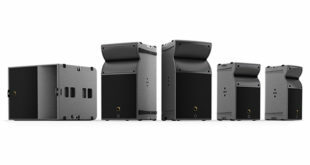 Many of the system solutions unveiled at ISE 2015 have also been improved and expanded upon for 2016 – making operation simpler and more efficient than ever before, the company says – and are available to view for the first time at this year’s event. 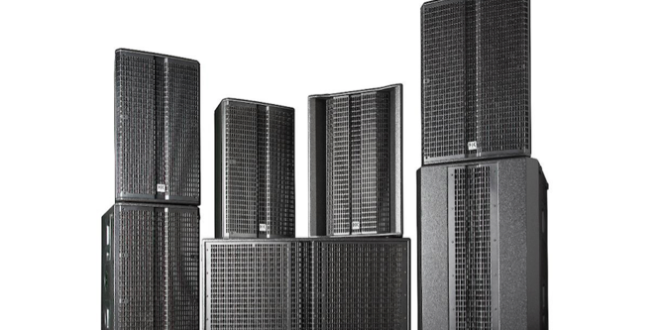 Until the show closes tomorrow, HK Audio’s product specialists, application support and sales team will be on hand throughout the show at Stand 7-V220 to give attendees the lowdown on the new products and all the system solutions, as well as any other information they may require.